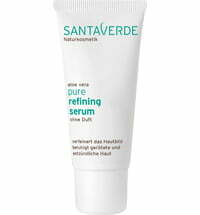 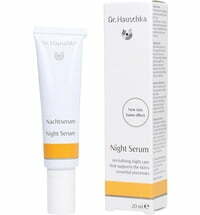 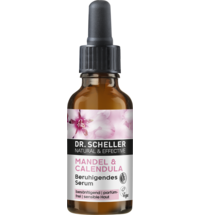 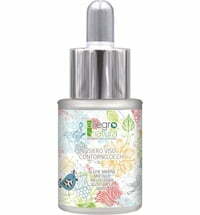 The serum is specially designed for sensitive skin as well as skin that is prone to redness. 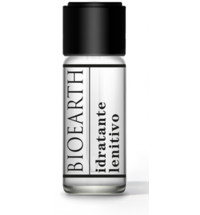 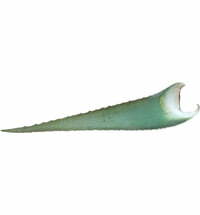 It contains Albatrellus Ovinus extract that reduces the appearance of redness and minimises irritation. 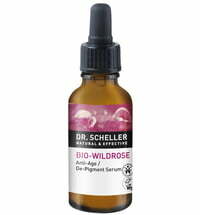 Glycoproteins have skin-soothing properties and counteract a rough skin texture. 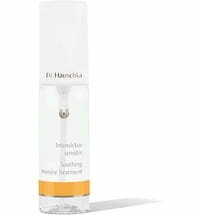 Hyaluronic acid with a low molecular weight hydrates, soothes and smooths wrinkles while it plumps the skin. 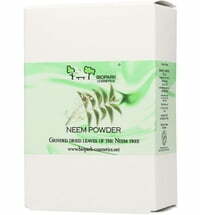 Apply a generous amount on the face and neck after cleansing. 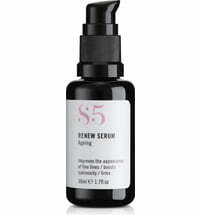 Follow with a moisturiser or S5 Serum.